A historic beret factory in France. With a unique and exceptional heritage, the brand's mission is to protect and preserve this invaluable cultural heritage. 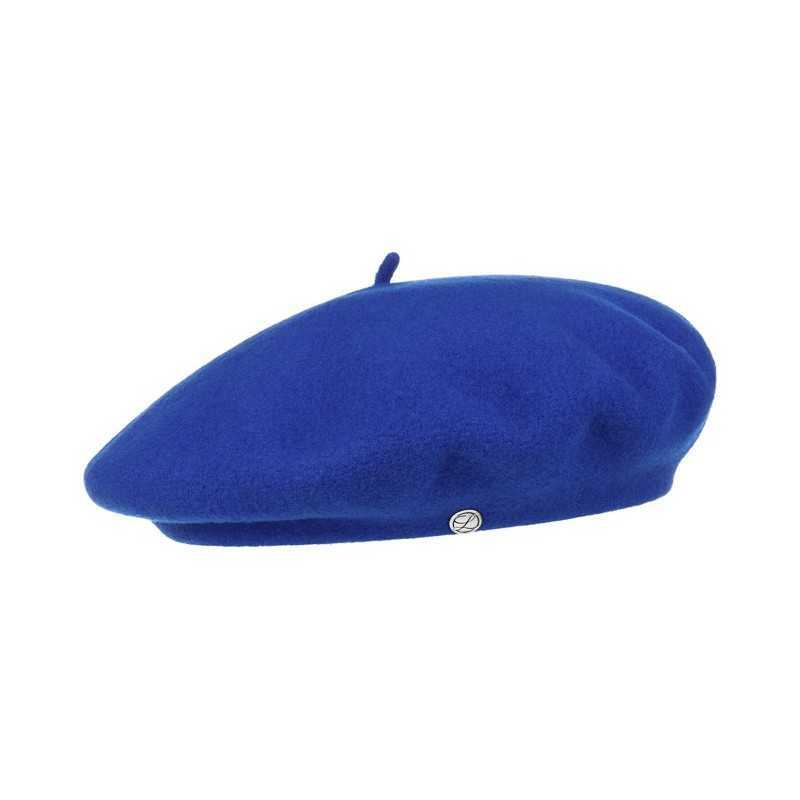 Completely waterproof, supple and refined, here is the ultimate in terms of traditional beret. This beret of great elegance will finish with chic all your outfits. 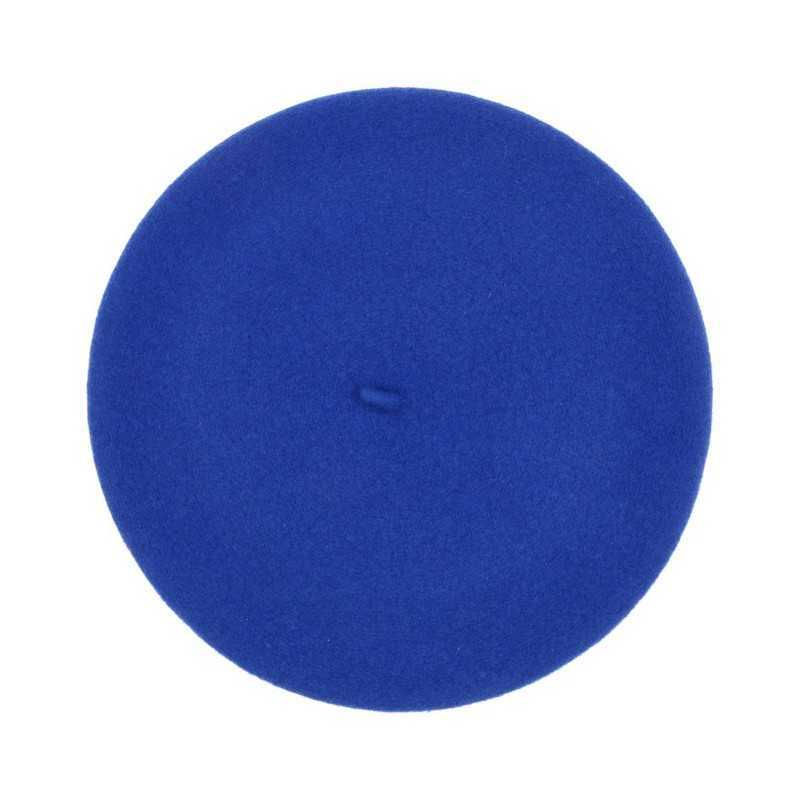 Made of pure virgin wool, it is a hat that will prove warm and particularly insulating in cold weather. Equipped with an acetate inner lining, it will reveal absolute comfort.